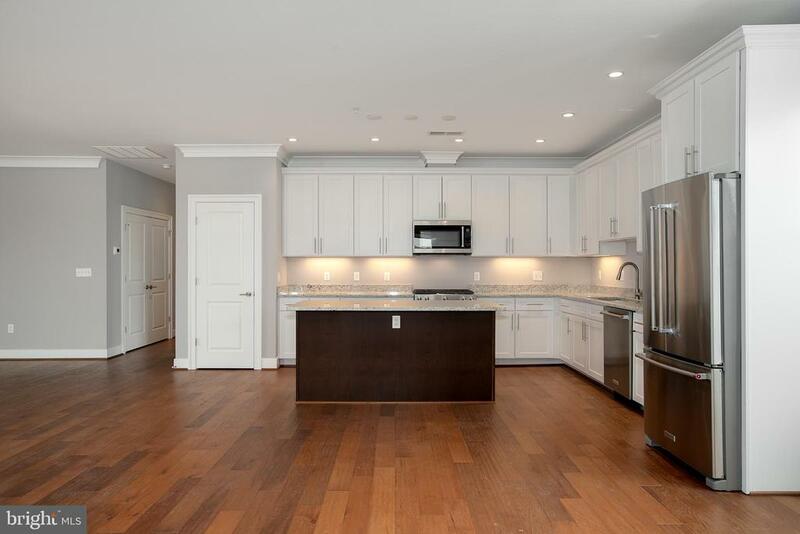 Ultra luxurious modern Penthouse on the 4th floor in the heart of the Town of Lansdowne. 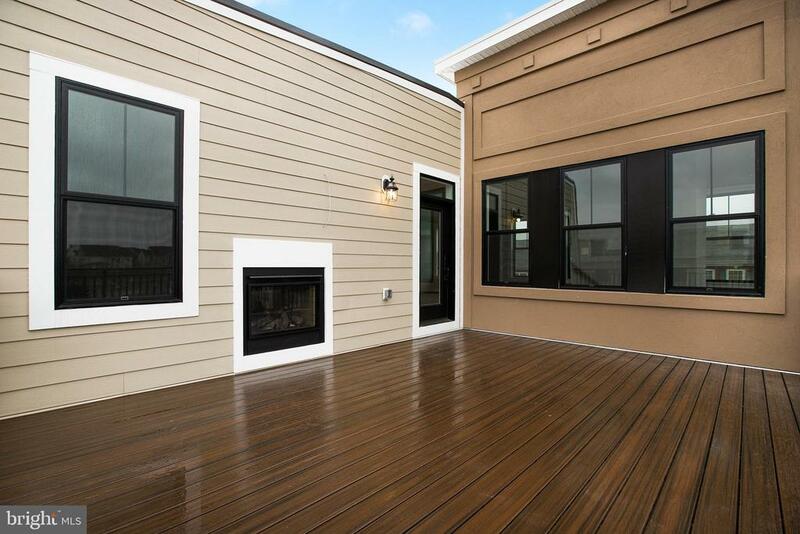 A large terrace with indoor/outdoor fireplace is ideal for relaxation and entertaining guests. 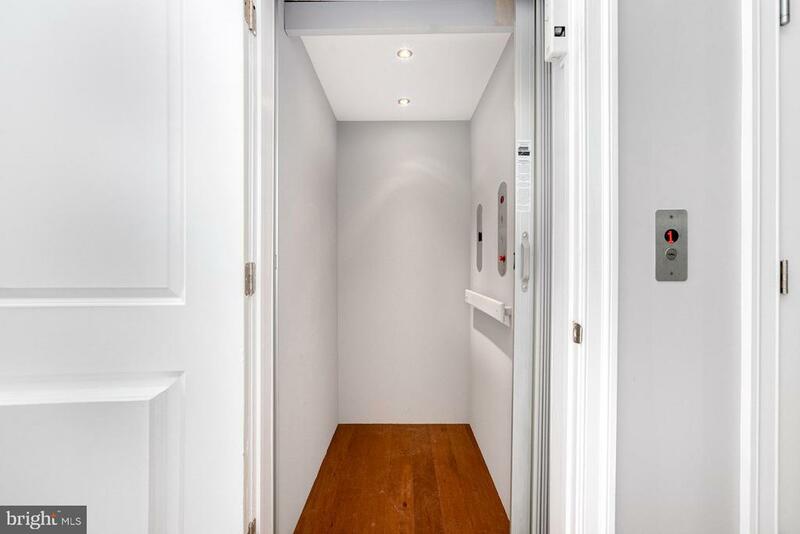 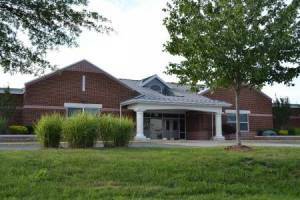 The main entrance from the garage or front foyer has an elevator for convenience. 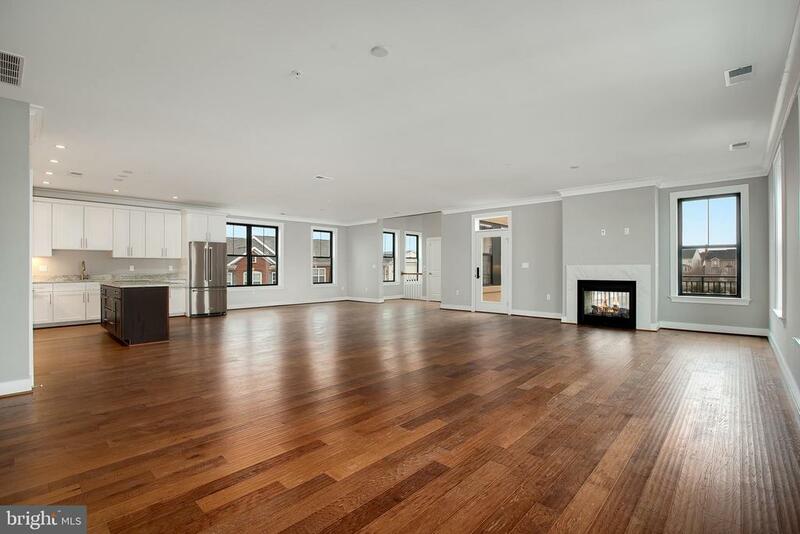 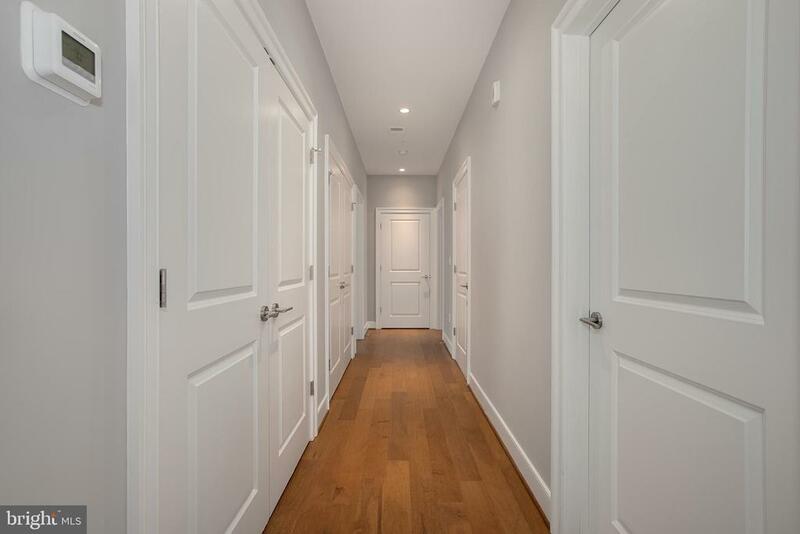 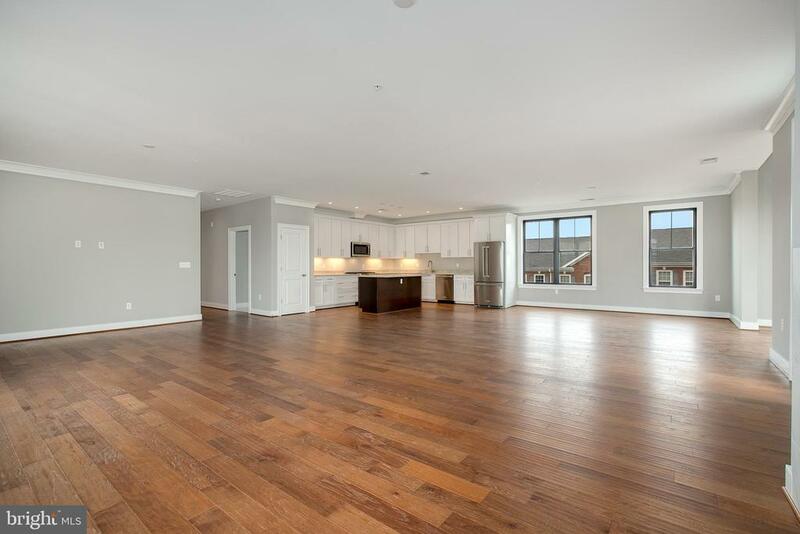 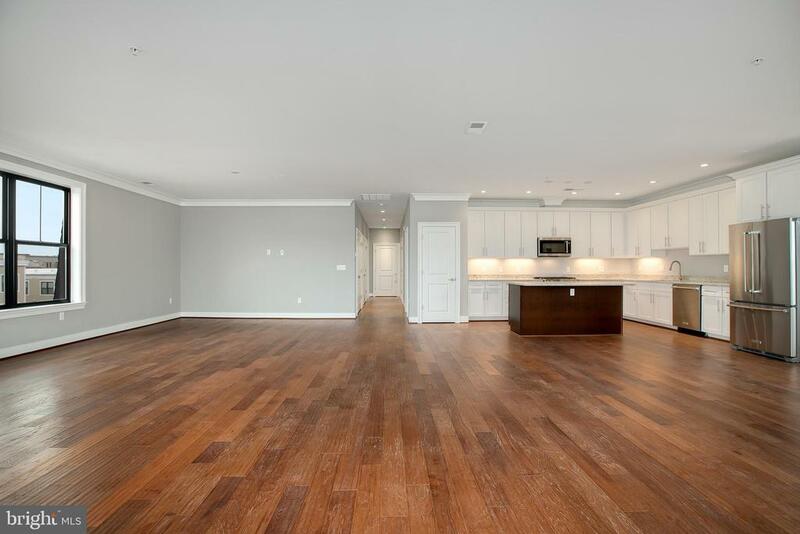 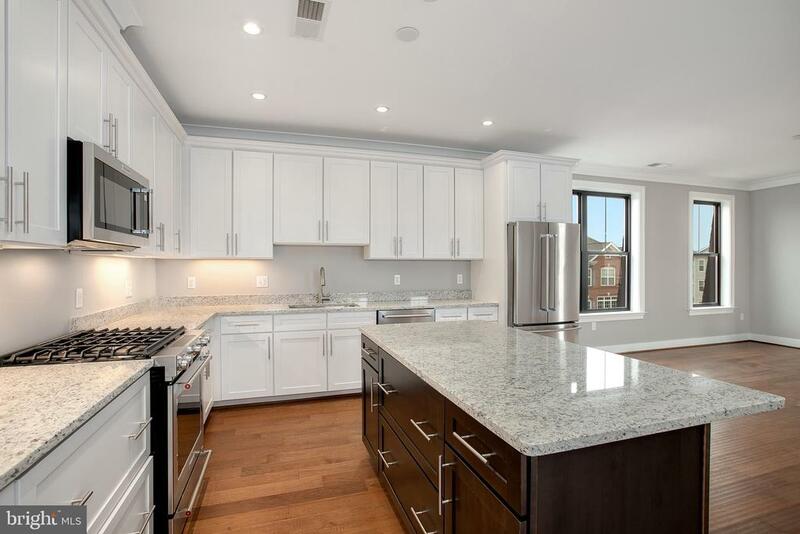 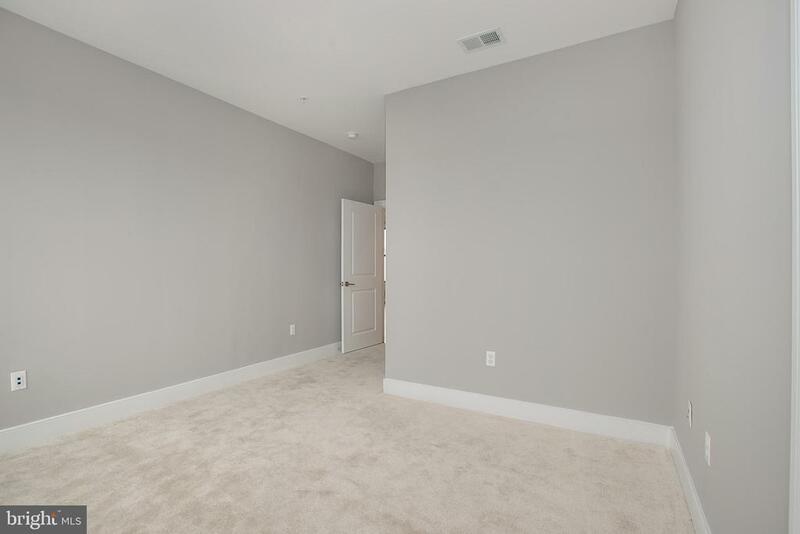 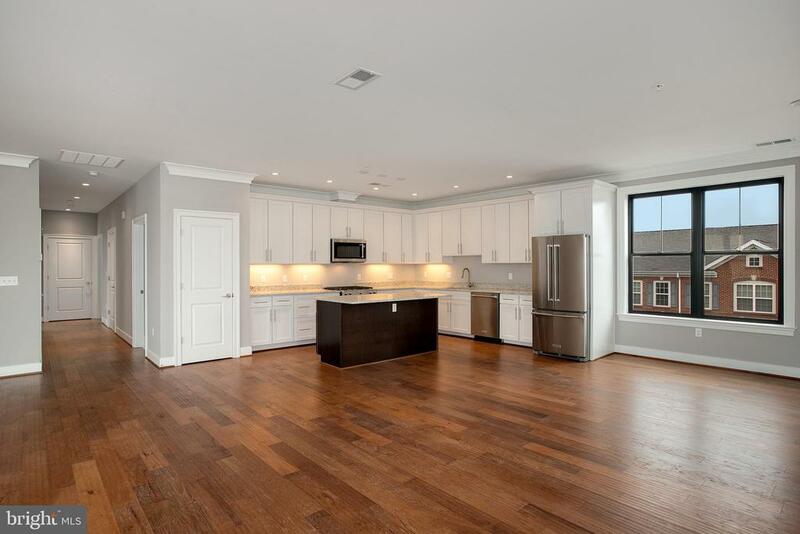 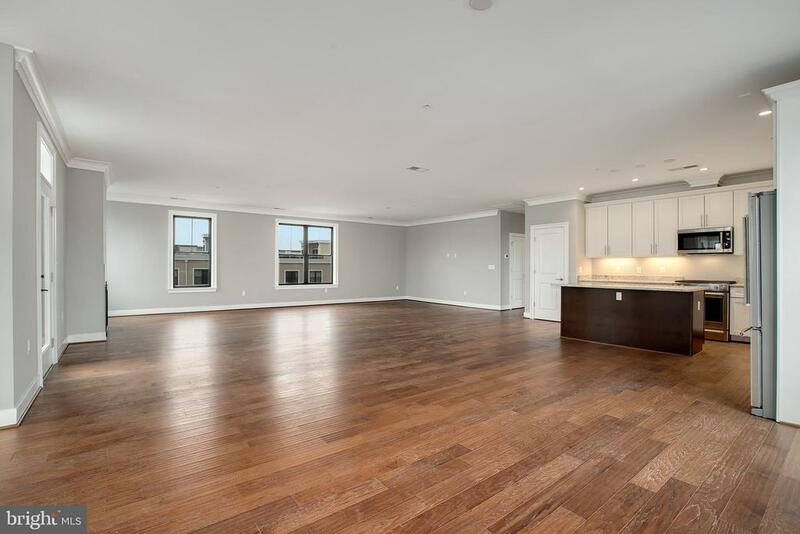 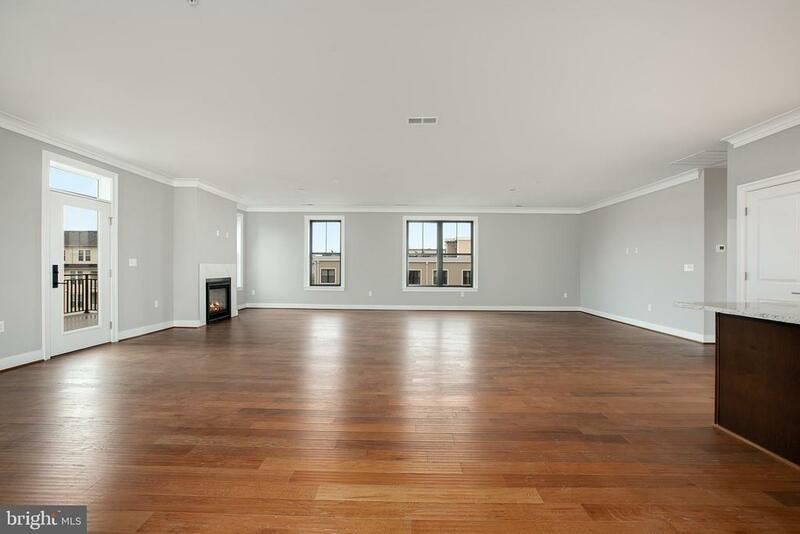 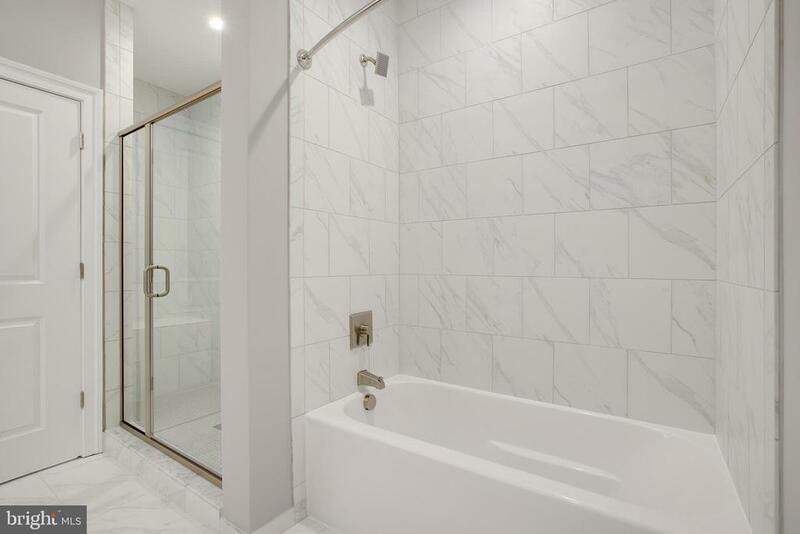 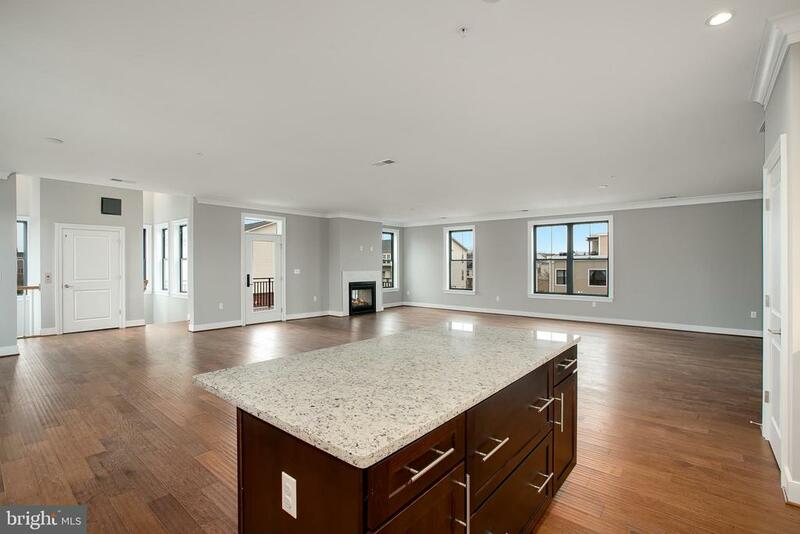 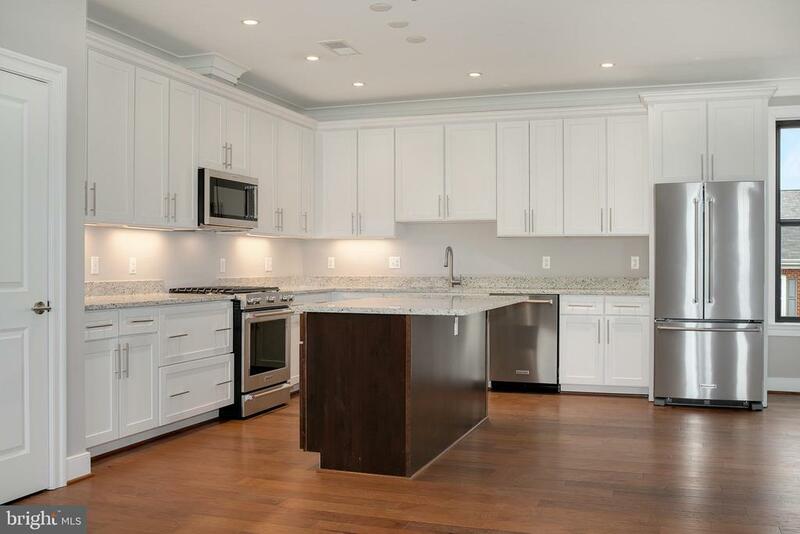 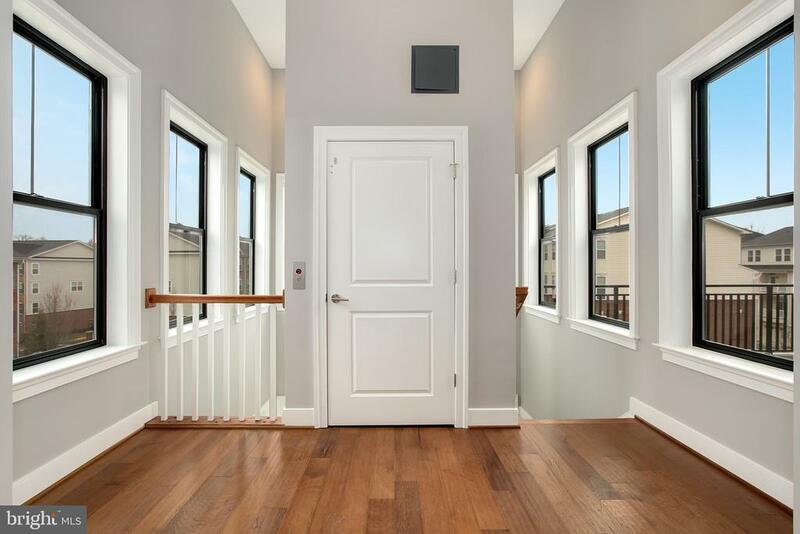 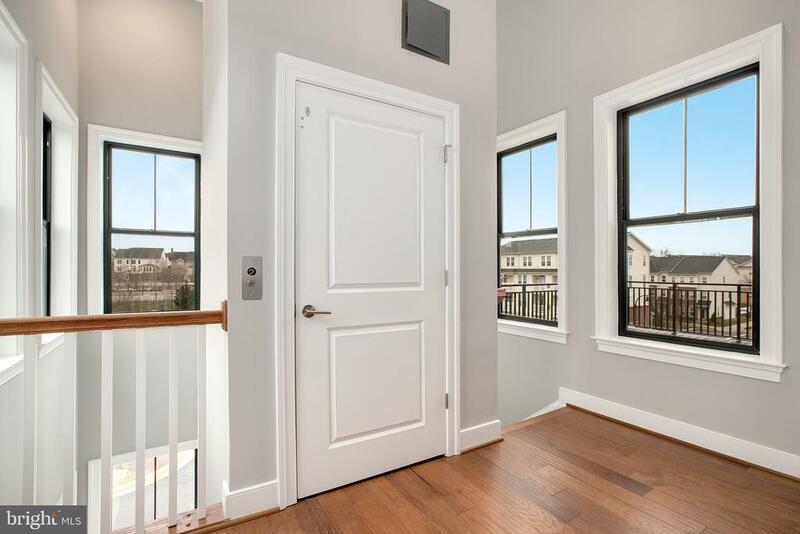 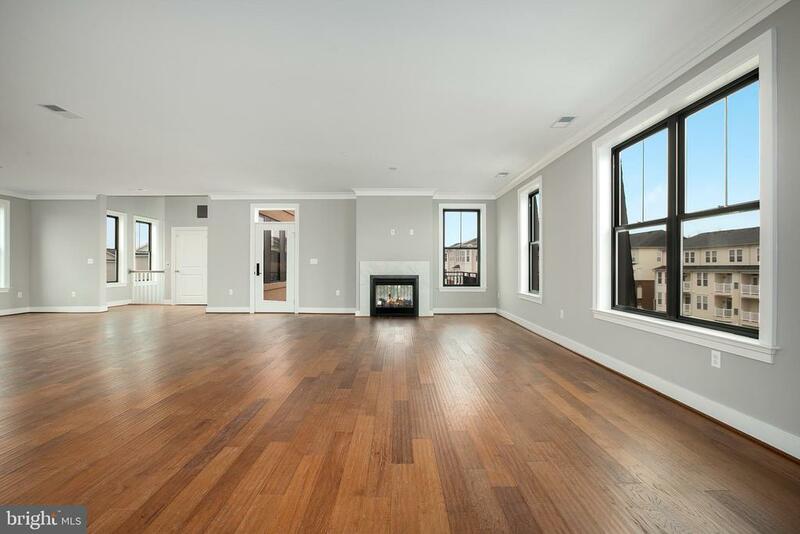 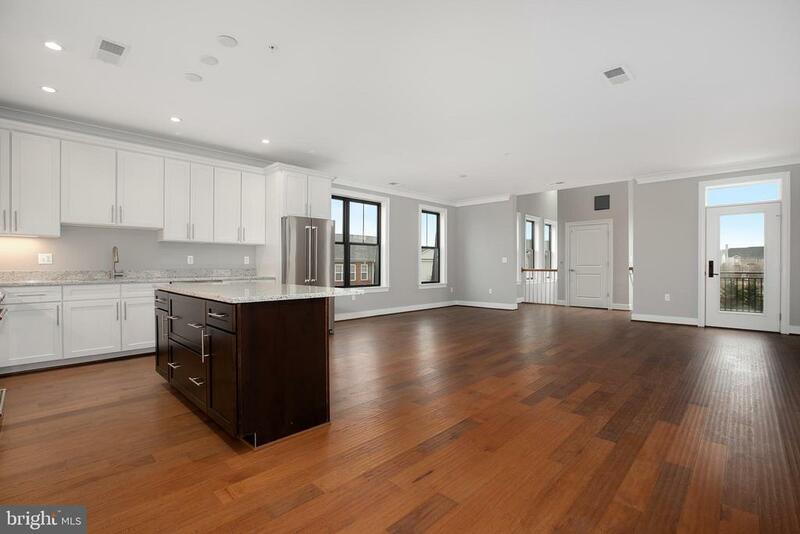 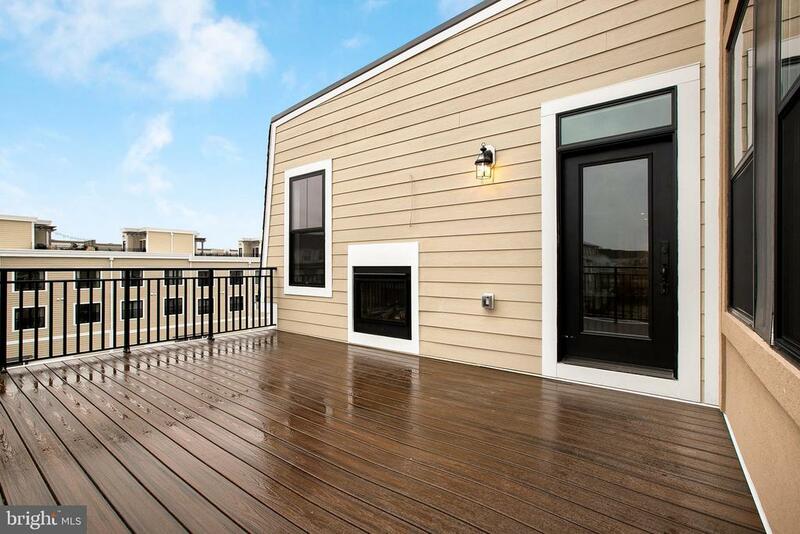 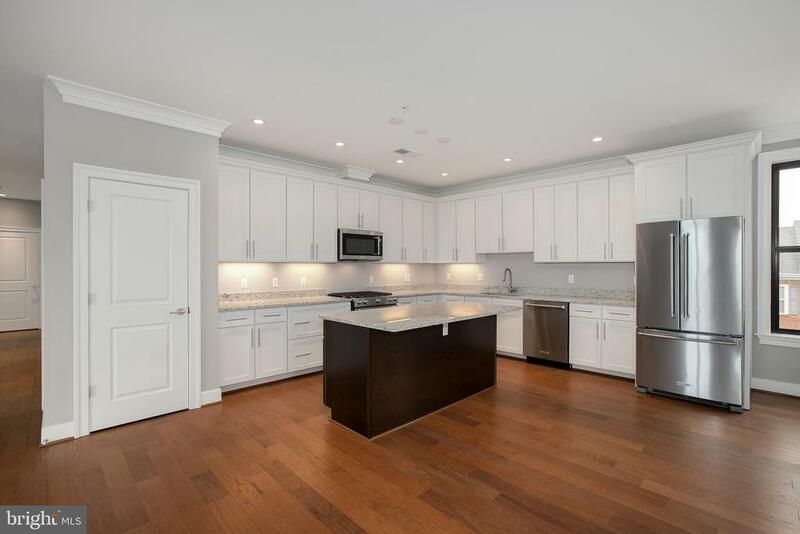 The quality of this luxury Penthouse is abundant in the gourmet kitchen, with gas cooking, stainless steel appliances, solid doors, crown molding and rich hardwood floors. 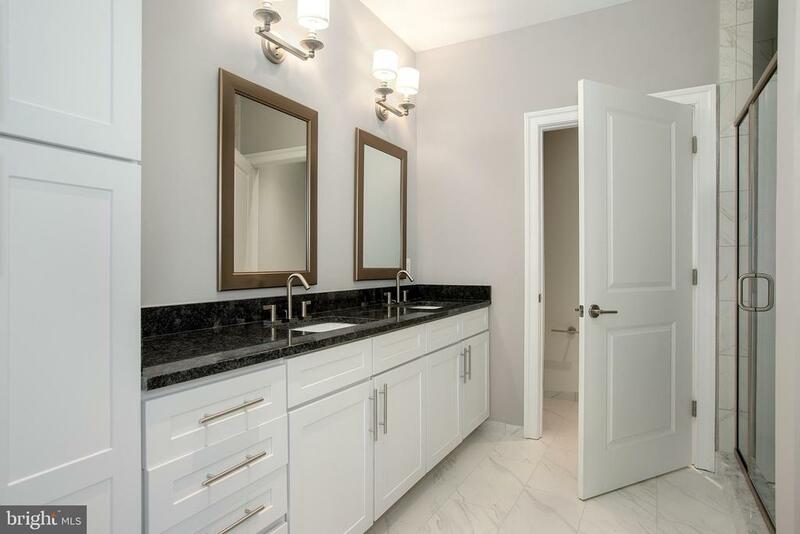 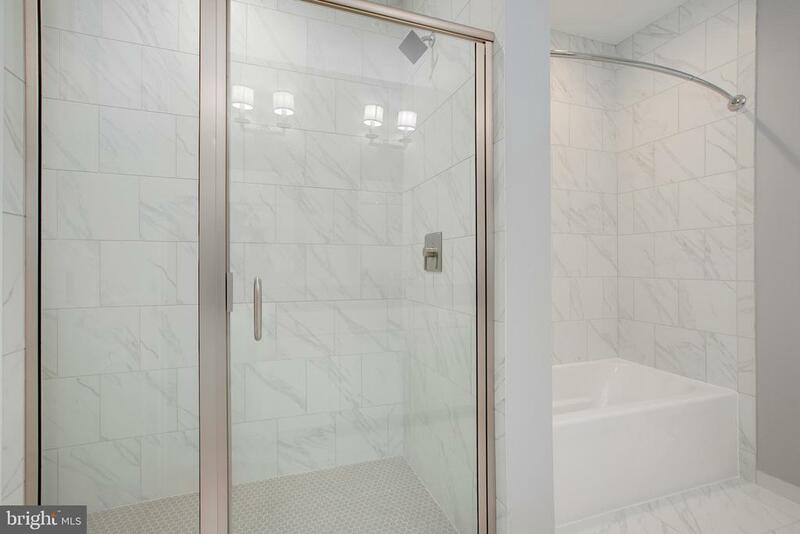 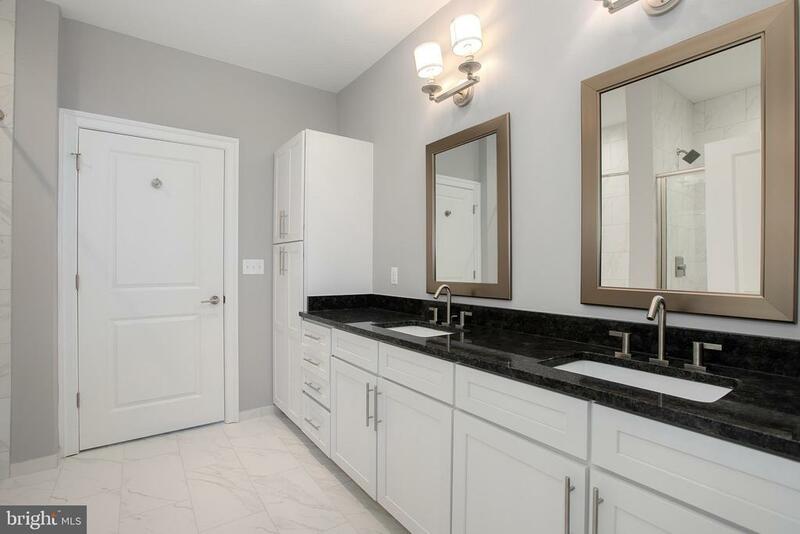 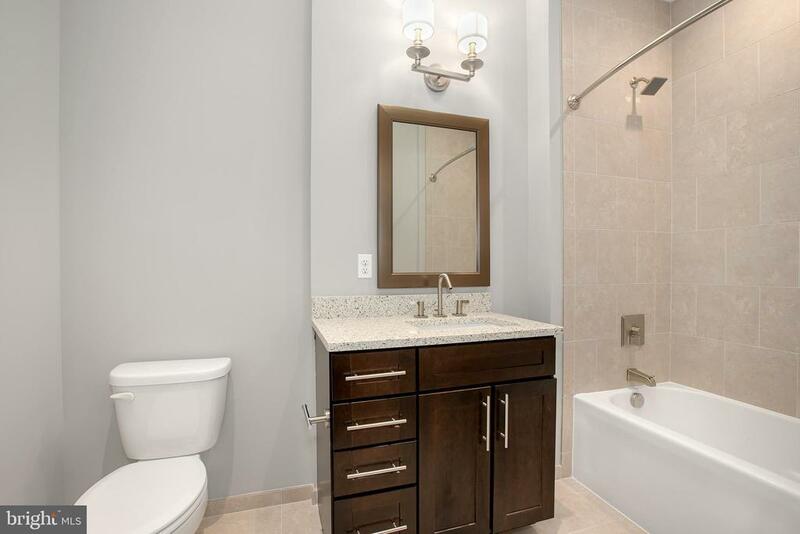 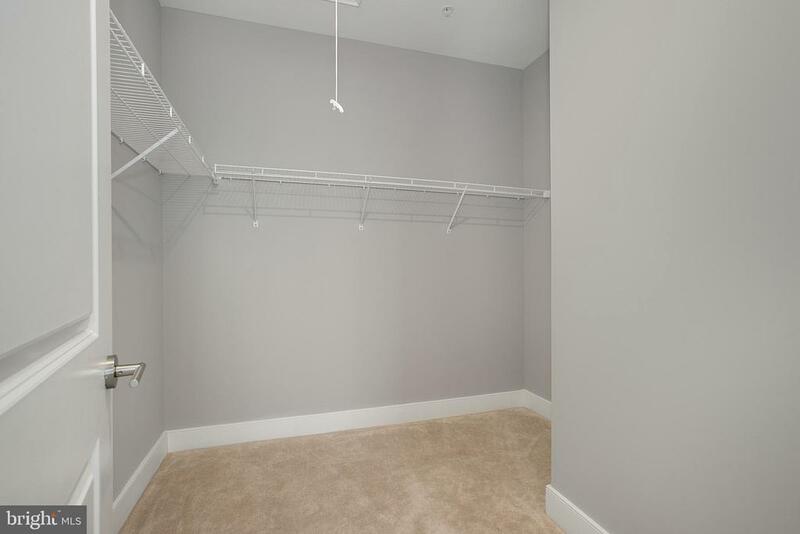 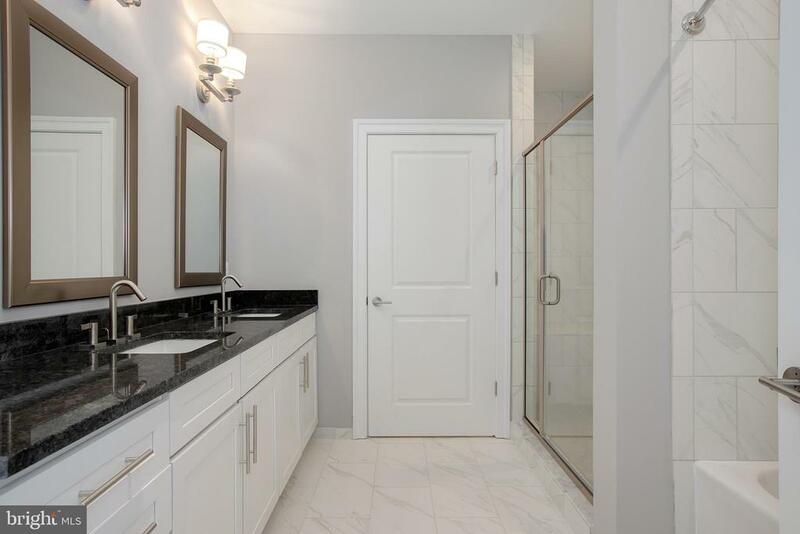 The Master Bath has a soaking tub, standup shower, water closet and dual his/her sinks. 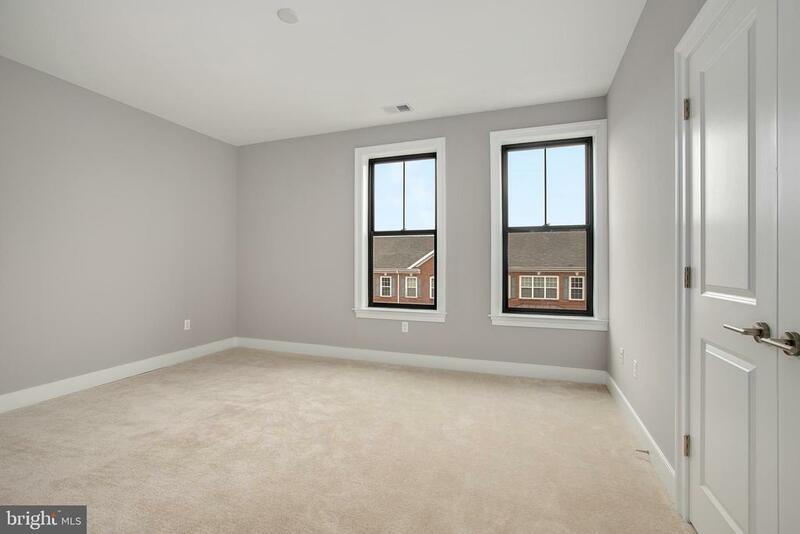 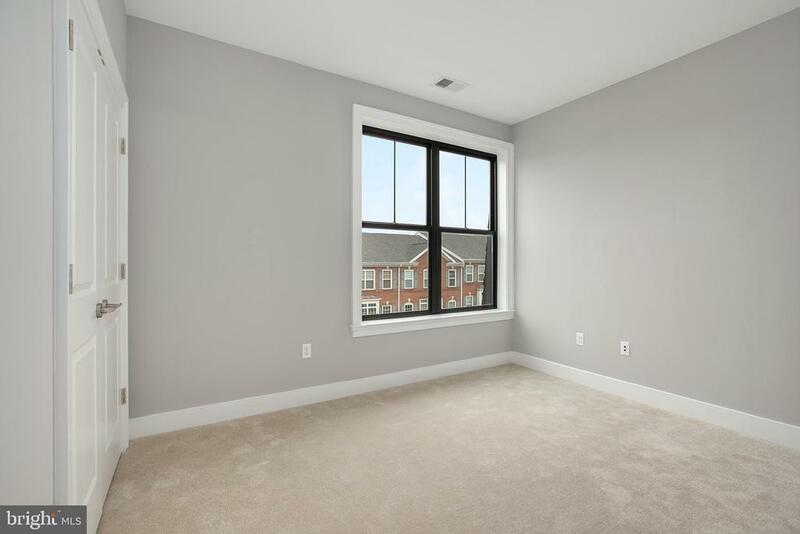 Windows everywhere offer a panoramic view of the skyline from all rooms. 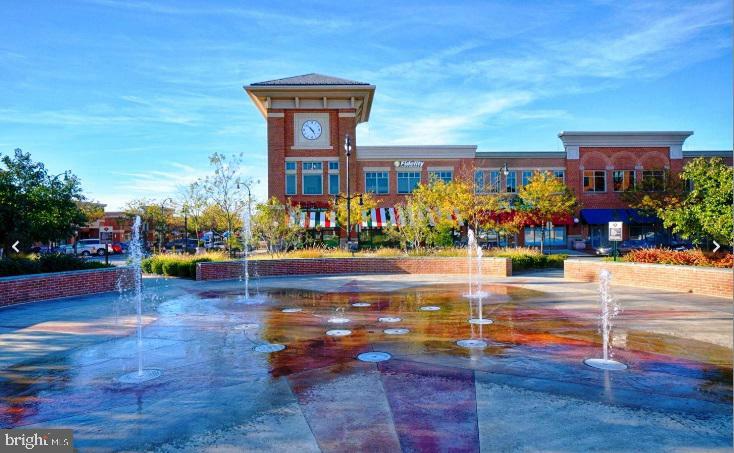 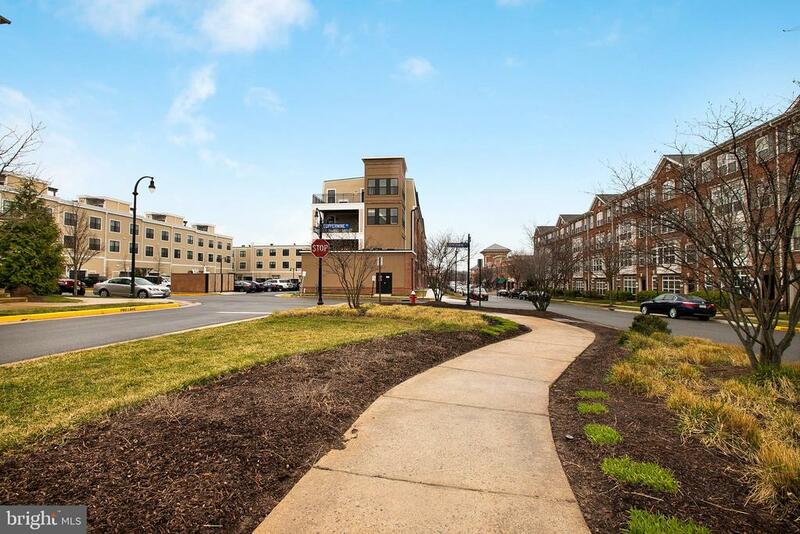 Walk to shops, restaurants, spas and all the amenities that Lansdowne has to offer. 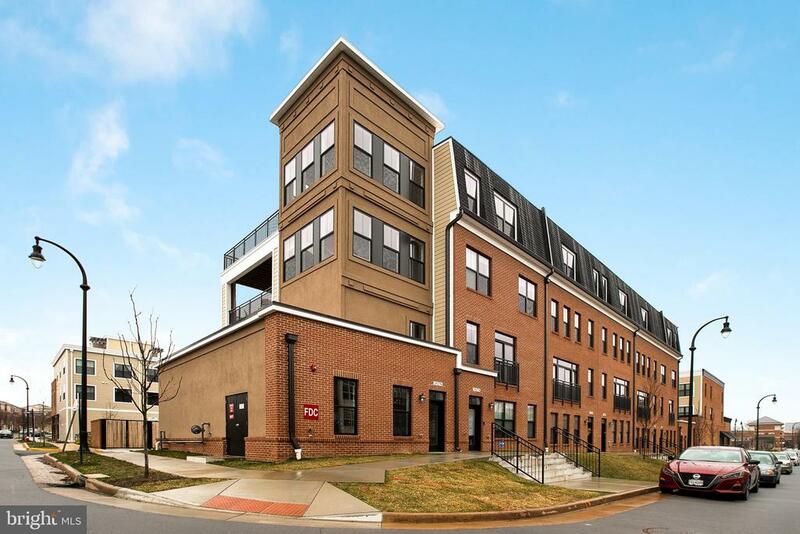 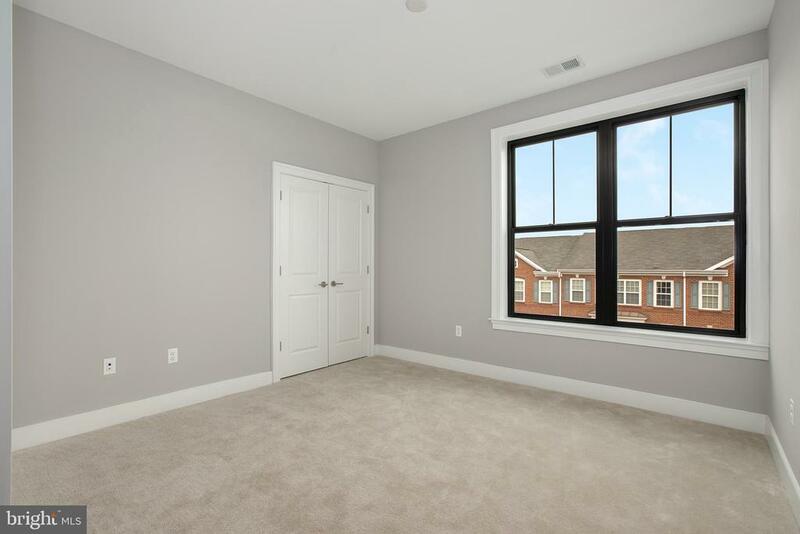 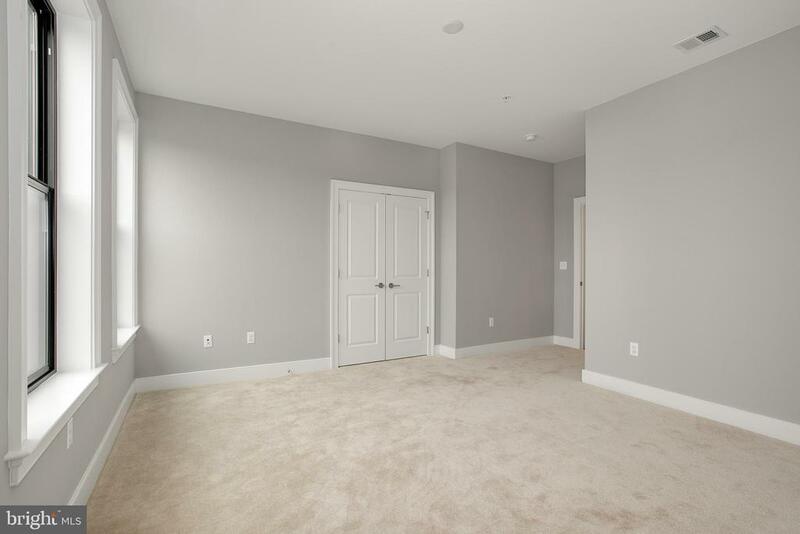 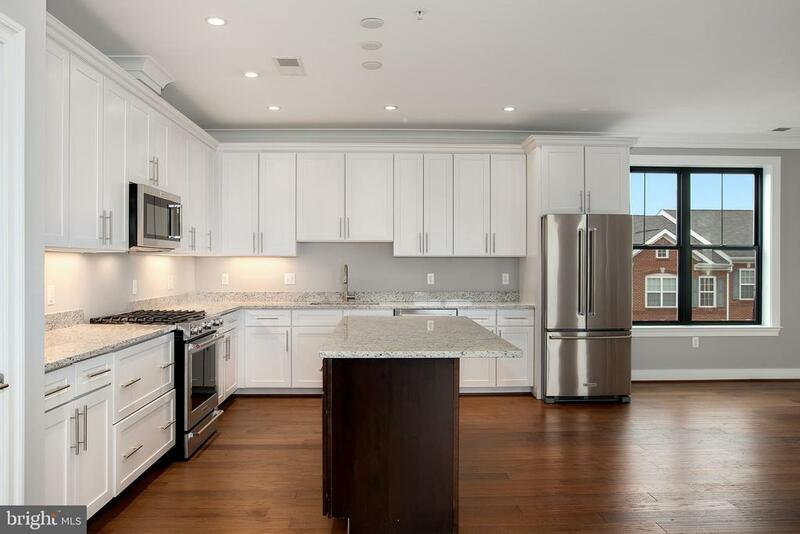 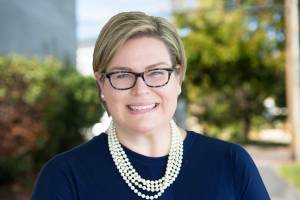 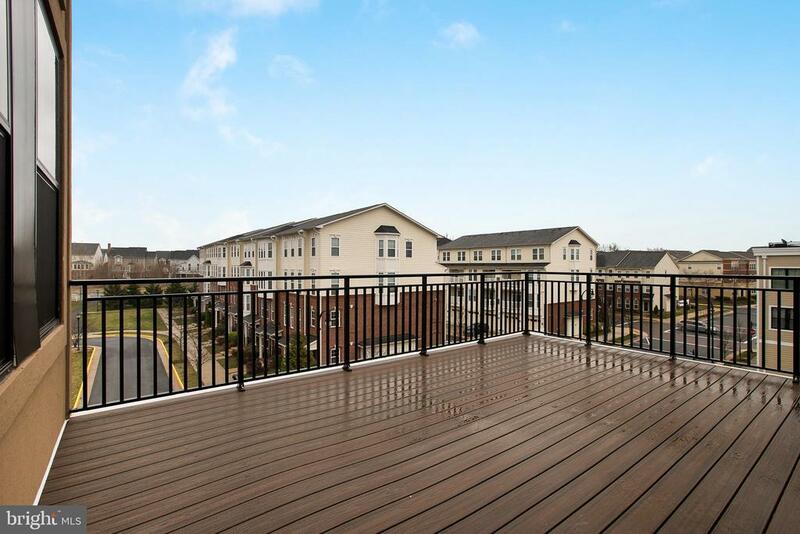 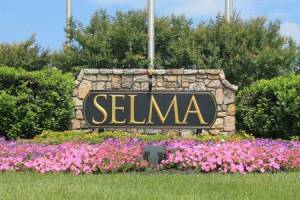 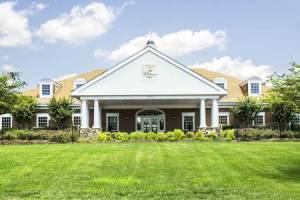 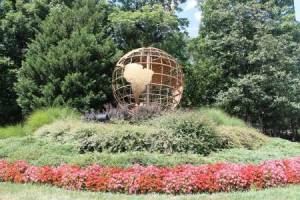 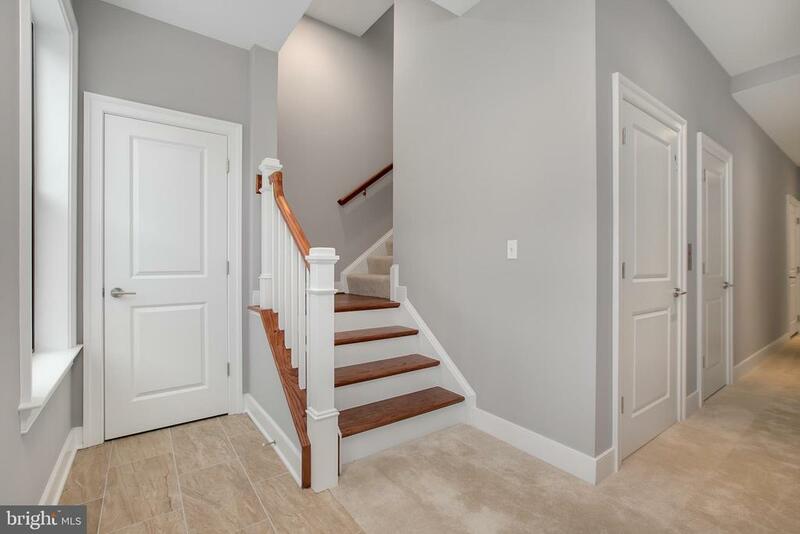 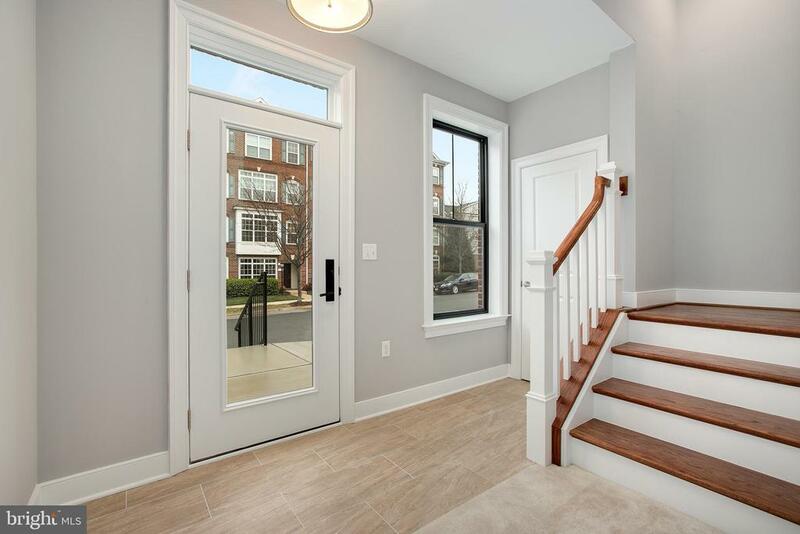 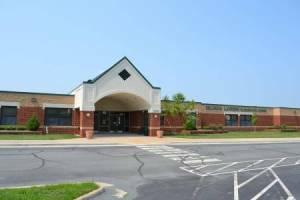 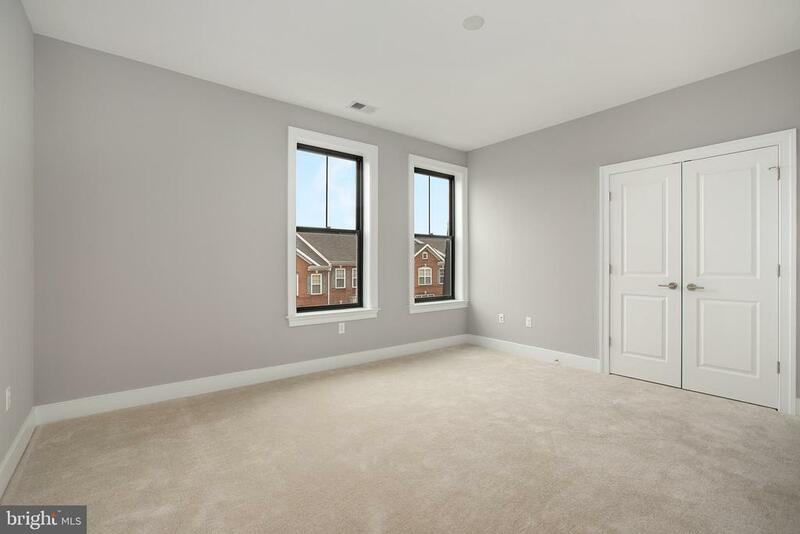 Minutes to Historic Leesburg, Dulles Airport, and the new Silver Line Metro.